Diagnosis is one of the primary difficulties in managing hospital acquired pneumonia. Several technological advances have been developed to improve adherence to antiretroviral and preexposure prophylaxis therapy. Post-traumatic stress disorder, alcoholism and drug abuse in transgender women with HIV was reduced with a 12 week cognitive-behavioral therapy program. Point-of-care test was found to have high sensitivity and specificity for detecting HCV RNA in both capillary whole-blood samples collected by finger stick and in plasma samples collected by venipuncture. An expert interview on recent developments in molecular point-of-care and near-patient testing for infectious diseases. 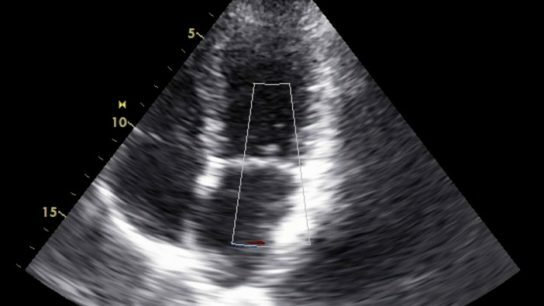 Dobutamine stress perfusion echocardiography can detect microvascular perfusion abnormalities that predict cardiovascular outcomes in candidates for liver transplantation. Mother-to-child HIV transmission rates are low in the presence of antiretroviral therapy but increase once ART stops at 6 months postpartum. An investigational direct-acting antiviral treatment combination improves patient-reported outcomes in addition to sustained virologic response in patients with HCV, especially patients with cirrhosis. Using available transition tools, preparing and empowering patients and families to actively participate in their care early, and maintaining good health are the first steps to ensuring good transitions. 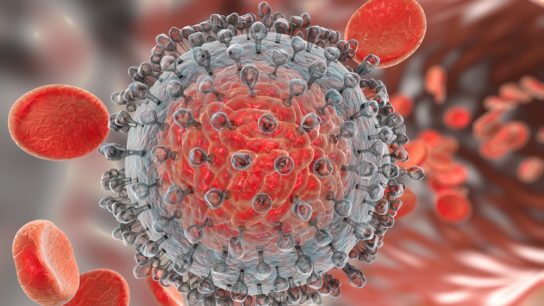 Researchers proposed a new cutoff for defining an HBsAg decline at the specific time points to make early assessments of treatment responses in chronic HBV patients with genotype B or C being treated with entecavir.